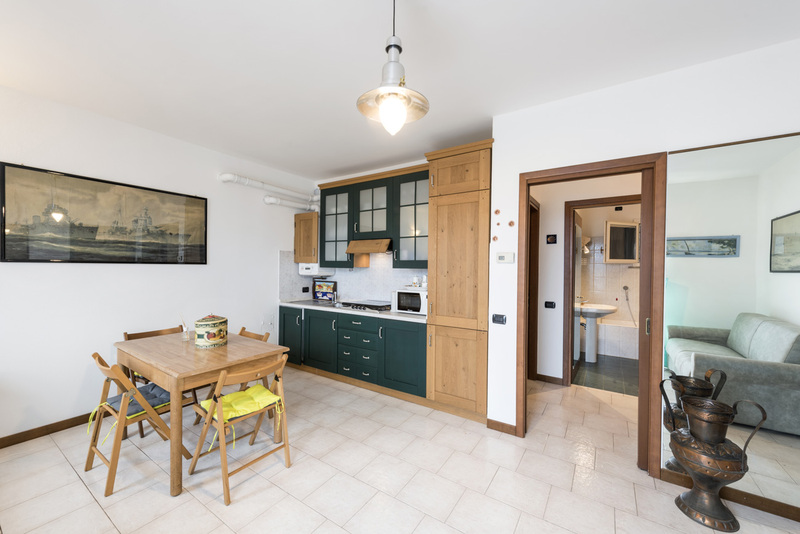 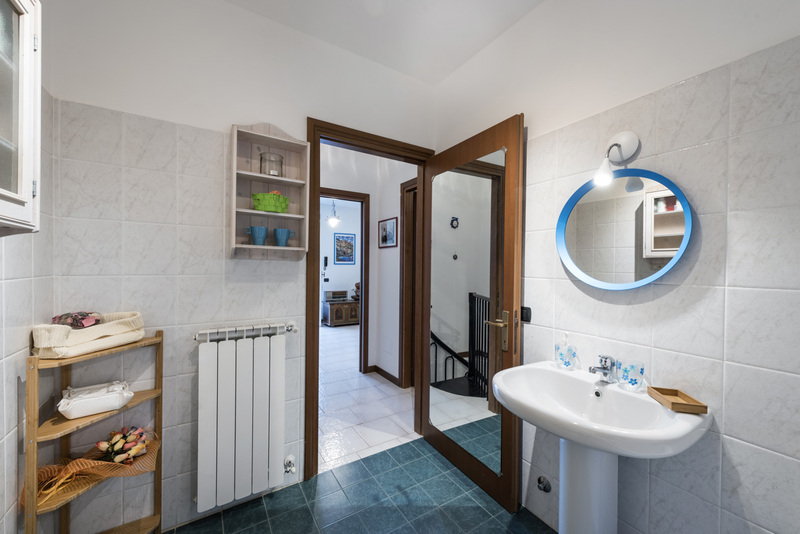 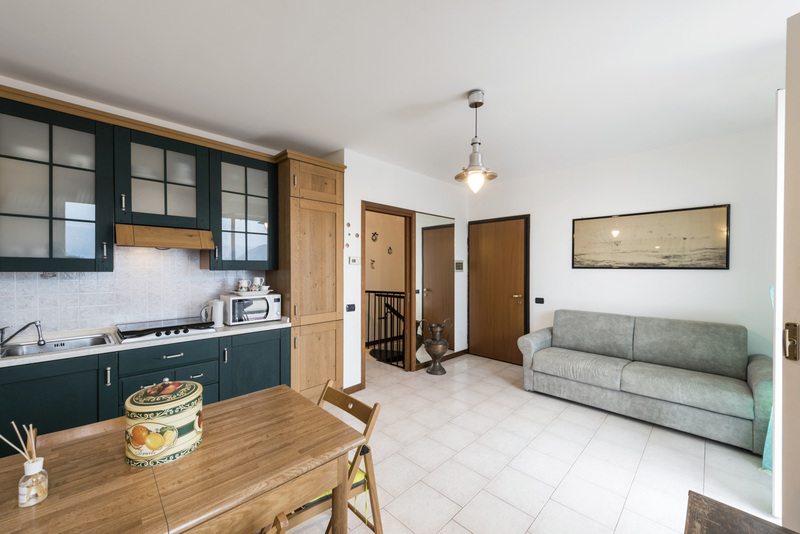 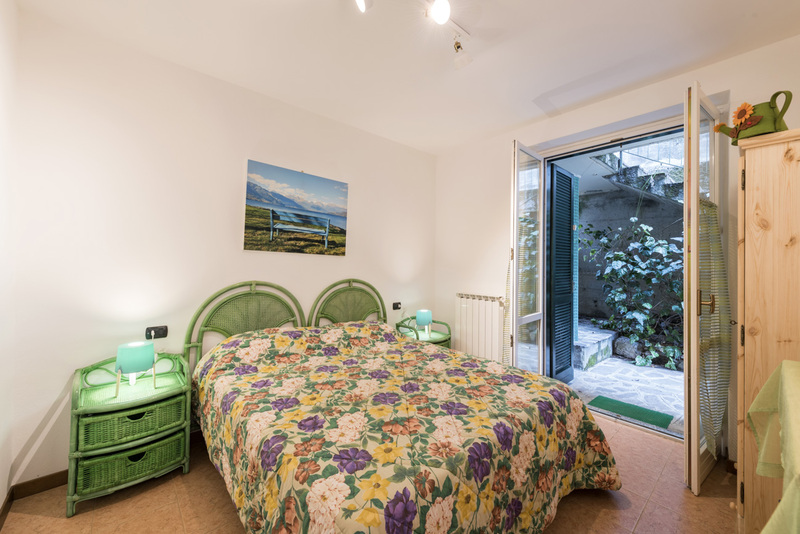 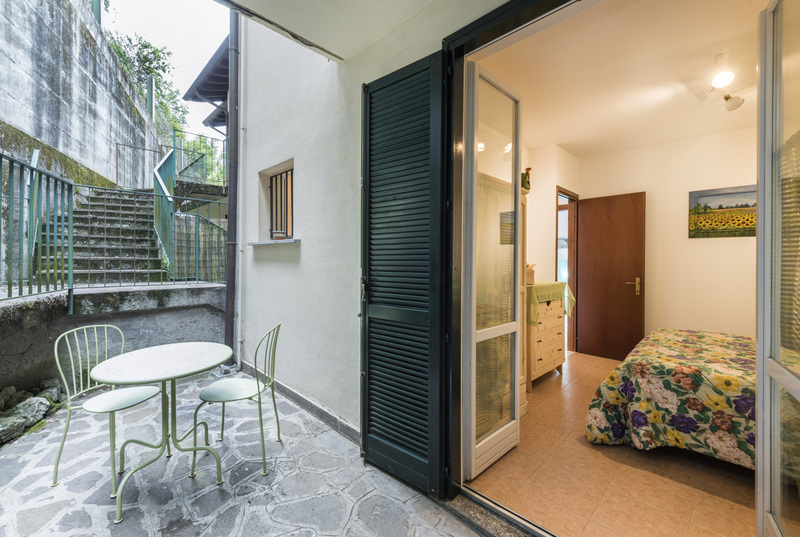 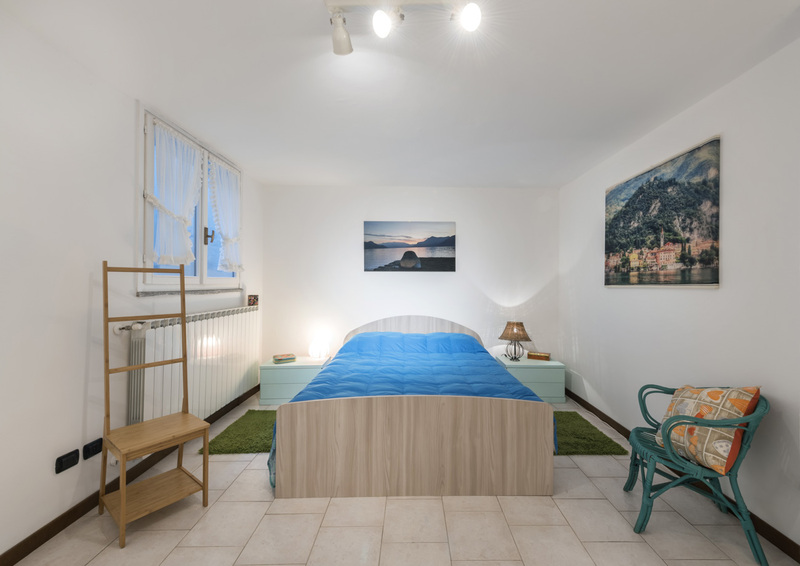 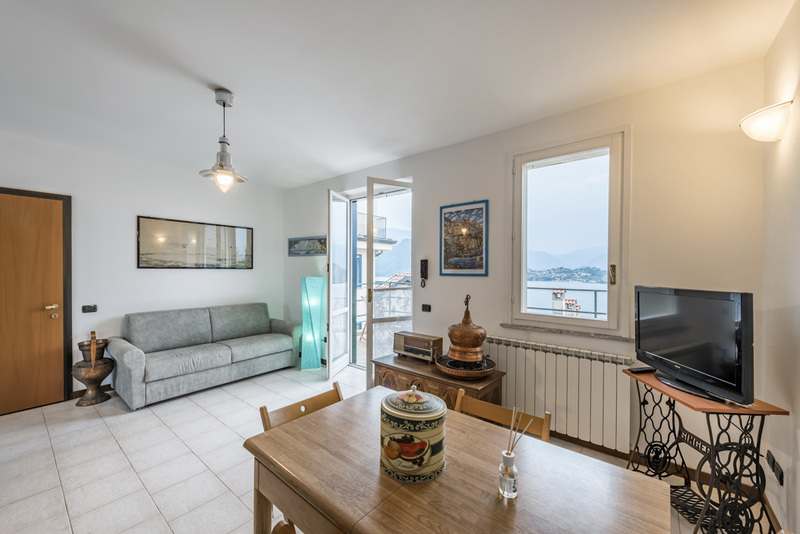 Casa Lisa in Varenna (Pino), is a nice and functional apartment with a furnished terrace and a magnificent view of Bellagio and Lake Como. 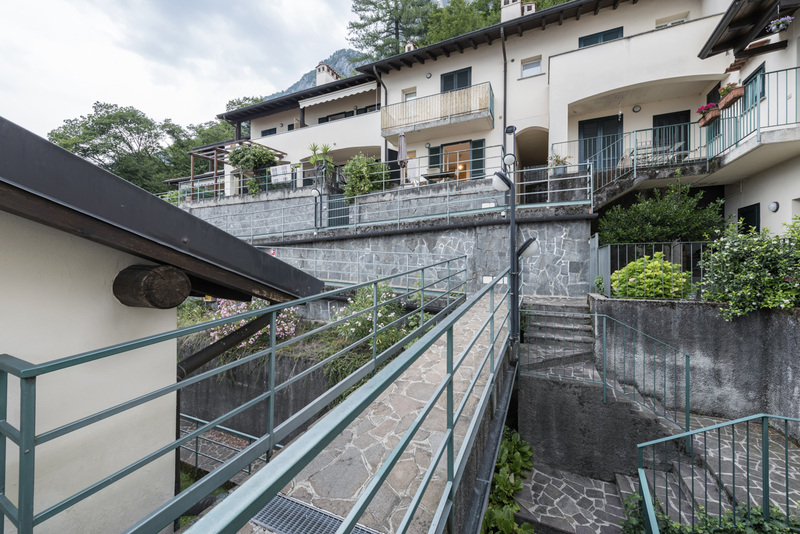 The house is on two floor. 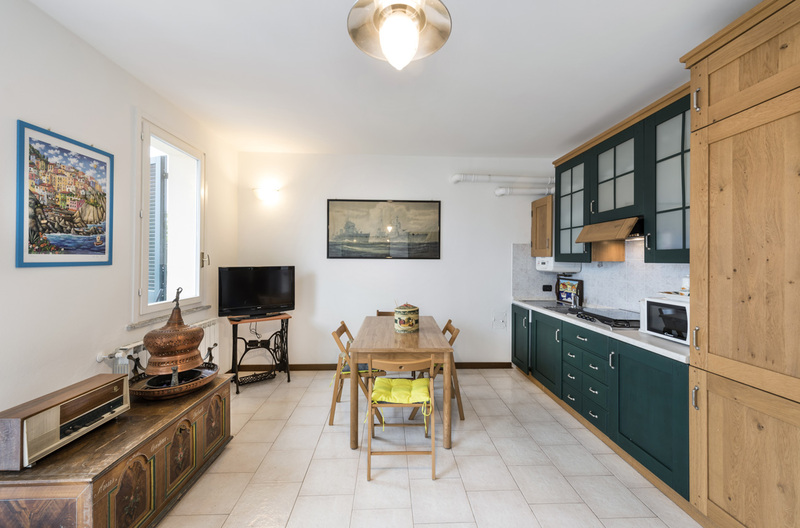 At the entrance there is a living room with kitchen equipped with: gas hob, fridge and freezer, kettle, coffee machine, microwave, toaster and dishwasher. 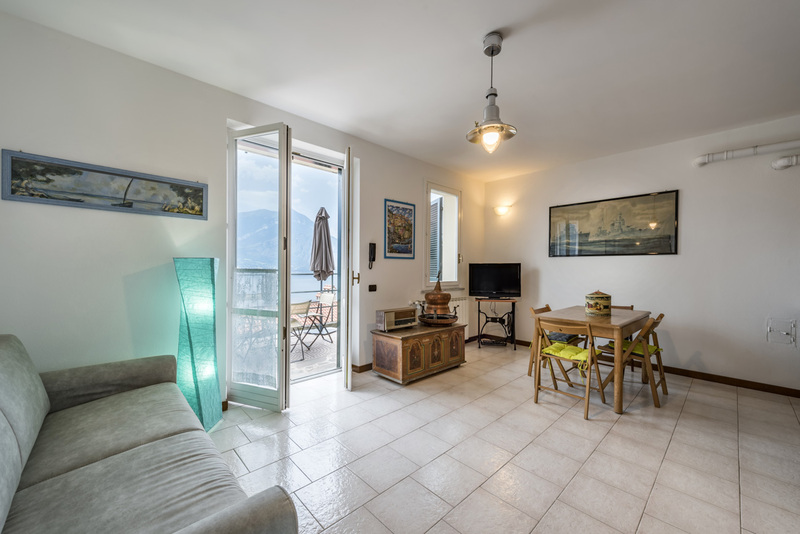 Complete the furniture a table with chairs, TV, sofa bed and access to the terrace with table, chairs and sunny umbrella. 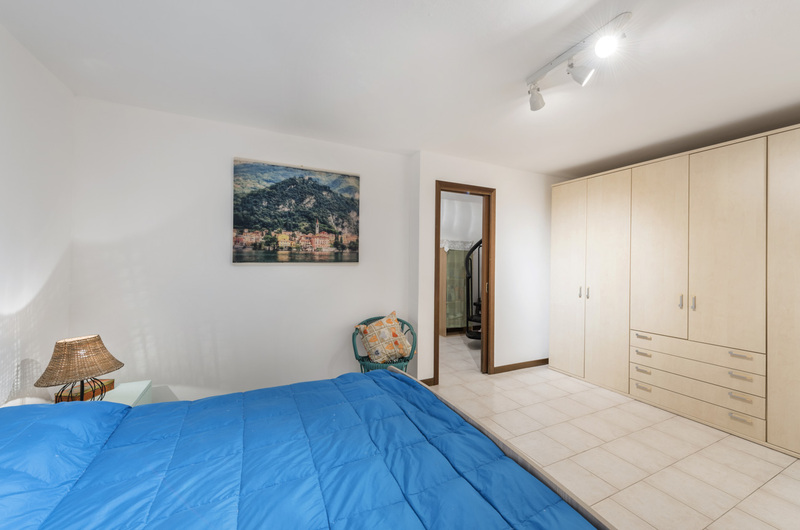 The sleeping area has a bedroom with a double bed, chest of drawers, wardrobe and a back terrace with no view. 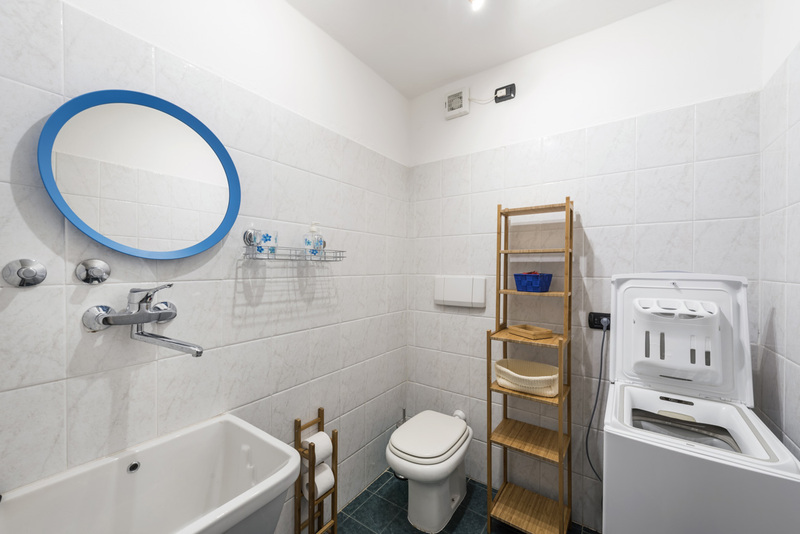 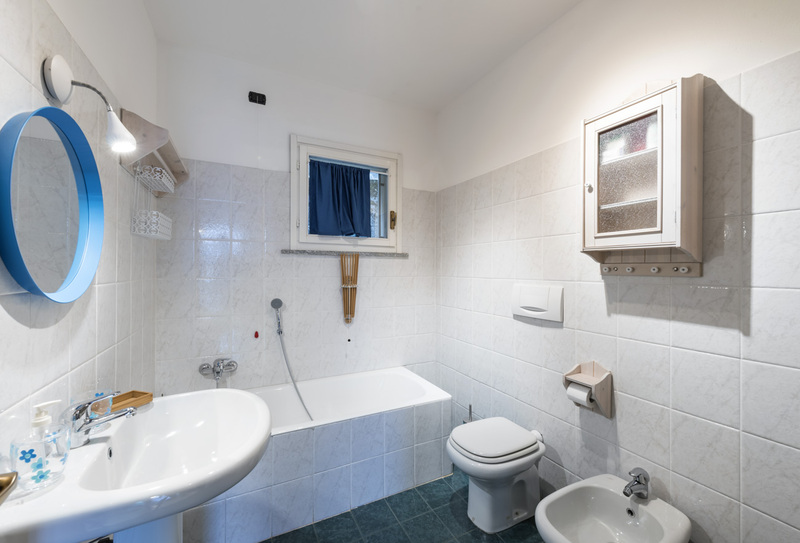 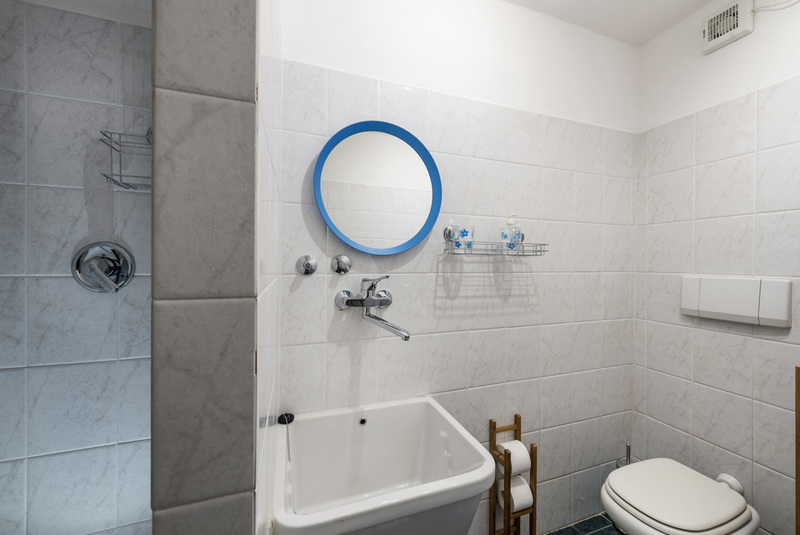 Next to a bathroom with bidet, sink, bathtub and window. 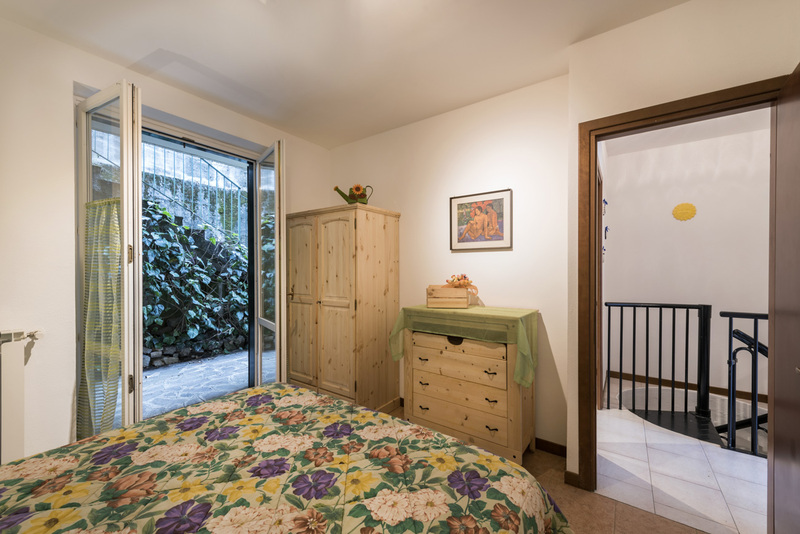 Through a spiral staircase you go down into the tavern where there is a second bedroom without direct light with double bed and wardrobe and a second bathroom without window, with sink, toilet, shower and washing machine. 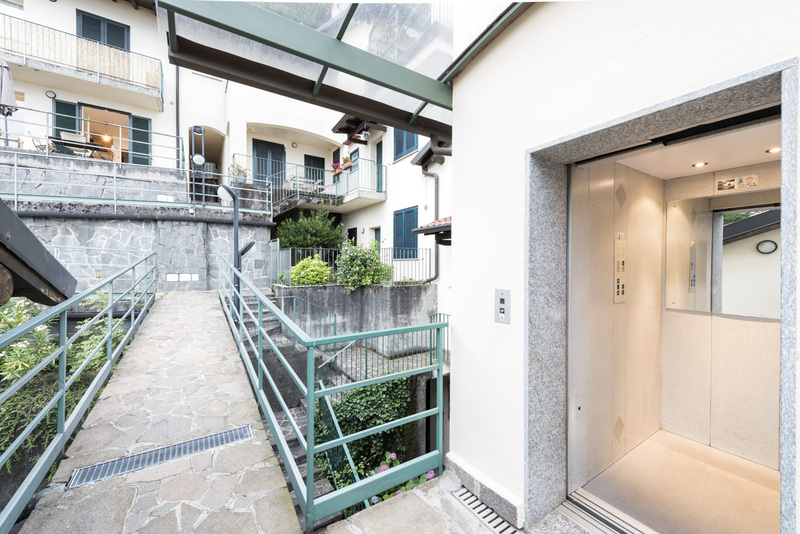 The apartment is located on the third floor and is inserted into a palace of independent house access via elevator. 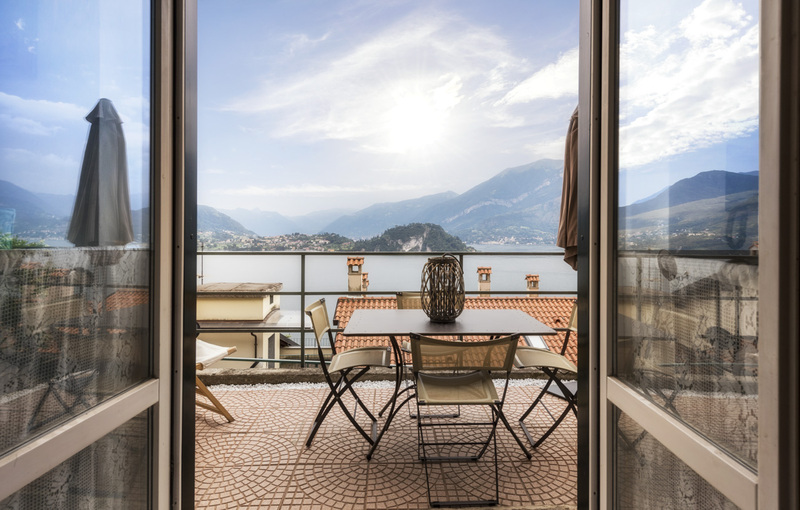 This and much more is to experience Lake Como with us. 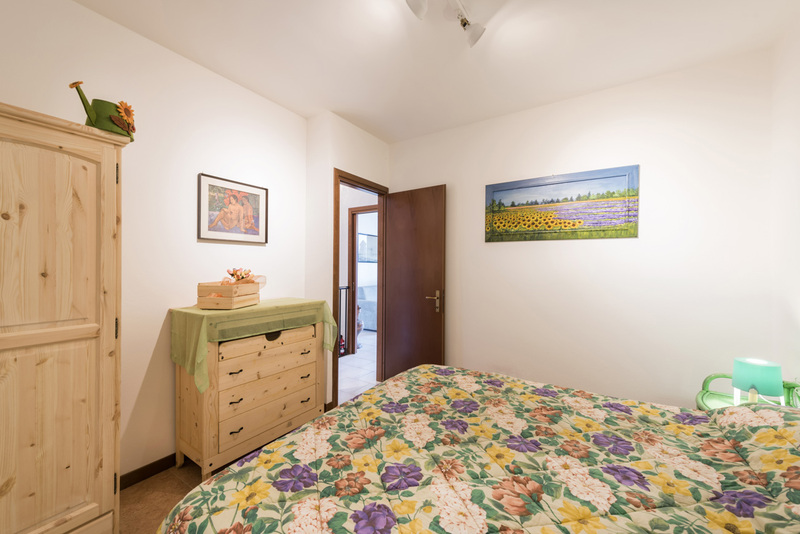 Hospitality, relax, sports and nature!